Breeder of Basenji and Pharaoh Hound. 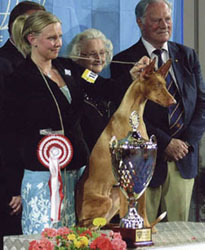 Enigma was founded in 1971 with the arrival of the first Pharaoh Hound in Sweden. We are still breeding Pharaoh Hounds every now and then – still with the same line. 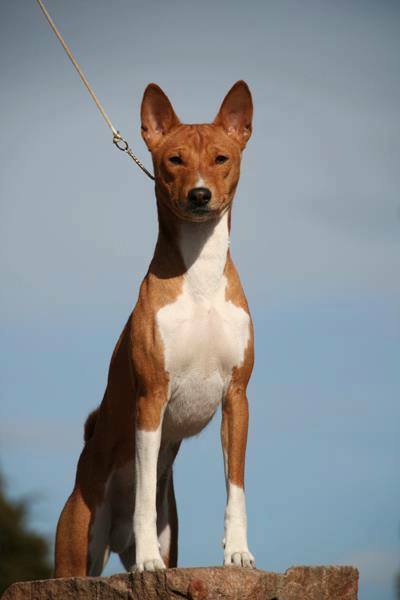 In 2003 we added basenjis to our family and it is a breed that is here to stay! Read more about our kennel and our history under “about” in the menu. We are always making future plans for puppies, please contact us if you are interested or have a look here. All news (show results, puppies etc) are found HERE.